Five-year-old Purrpussful will compete at Bendigo, in a benchmark 70 handicap over 1300m with the runner to be joined by Nikita Beriman at odds of $30-1. She was last seen competing, third up from a spell at Wagga finishing 8 of 13, 2.6 lengths behind the winner and goes up 3kg from the Town Plate Prelude at Albury. Three of her four wins have come via a good surface, though she has not won or placed at the distance nor at this venue. 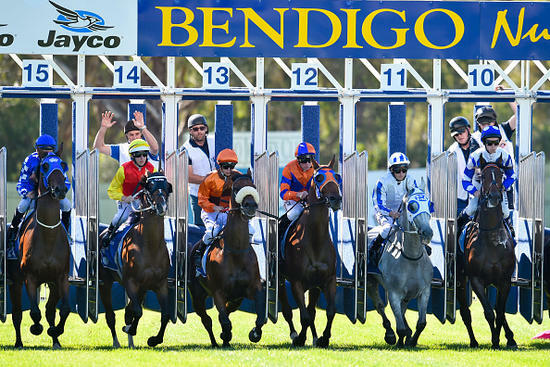 Best of luck to all connected on Tuesday at Bendigo.